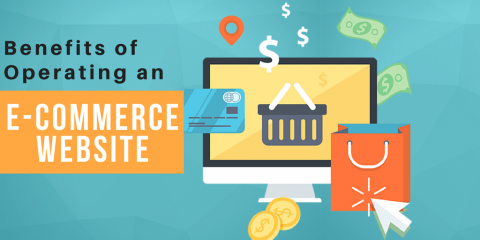 Developing an e-commerce business is a complex process for entrepreneurs. The platform you choose for your website is more than just a virtual dashboard to manage your online store. It’s also the visual presentation of your online business and the experience you provide to customers as they shop on your site. In this article, we’ll point out an open-source e-commerce platform that has been benefiting over 250,000 businesses to date and what made it the most popular platform for e-commerce stores. The popular e-commerce platform we’re talking about here is Magento, first released in March 2008. 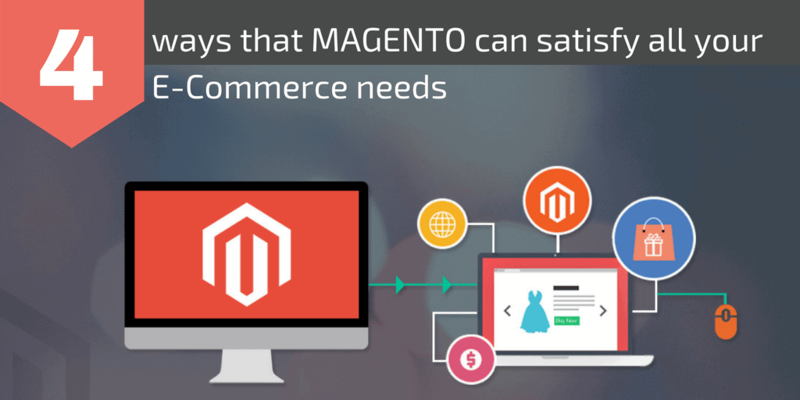 Magento’s creators were sadly disappointed with existing e-commerce platforms which were way too technical and rigid for marketers. The two editions of Magento Community and Magento Enterprise allow the platform to serve businesses regardless of size and industry. By May 2015, Magento had solidly become the leading e-commerce platform with a total market share of 29.8% (25.3% for their Community Edition and 4.5% for the Enterprise Edition). Though sharing the same base code with their free Community Edition, the Enterprise Edition sells for around $15,550 per year. This price surely comes with extra features, scalability and direct support from the Magento team. That’s how Burger King, Nestlé, Coca-Cola and many other multinational firms spend their money. But the amazing thing about Magento is that it also offers the Community Edition for free with thousands of extensions, thereby enabling most e-commerce websites to reach their full potential. In the following commentary, we will explain the four major benefits you will receive with the free Magento Community Edition. Magento has a history of innovation. It was created by Varien, Inc. in 2008, when OS Commerce was still a dominant e-commerce platform. 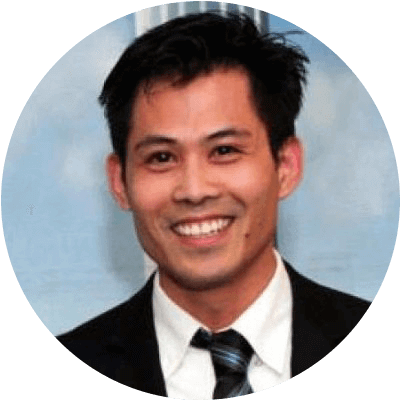 As a web development company, Varien, Inc. originally worked on OS Commerce when a customer hired them to build an online store. During the process, OS Commerce turned out to be too complex and unstable for users to confidently install new designs, features and security updates. Eventually, initiating a new platform seemed wiser than upgrading an old one. Magento was then built to be open and easily upgraded, making it more appealing to marketers and store owners. The platform is supported by the world’s largest and most versatile offering of customized, tested extensions, which are updated daily by thousands of developers and partners around the world. Within its large base of users, the majority are operating on a customized Community Edition, developed as a strong, supportive community. Innovations don’t just come from inventors, but also from partners and users. + Add more functions: More than 7,500 extensions catering to all demands are available on Magento Connect Market Place. With around 300 certified partners, the number of extensions is growing every day. Some require a fee but many remain free to download. + Interact with other databases and stores: Magento enables API Integration, meaning your sites can be easily connected to mobile applications or third-party websites. + Customize site appearance: If you want your web presence to match your type of business and audience, an experienced Magento website design firm can customize it for you as well. 3. Magento saves costs, provides empowerment and boosts sales. Since the Magento Community Edition is free and the platform is an open-source software, those two factors alone reduce the majority of programing costs (for you) compared to coding your website from scratch. It also gives you the freedom to bring your open-source website to another Magento website programmer if you are not happy with the current one. + Flexible pricing and promotion rules: Most conventional pricing formulas are integrated into the Magento Community Edition (e.g. buy 1, get 1; buy 2, get 1; buy 1, get 50% off the next item; free shipping for cart over $ x–amount). You can also elaborate your pricing mix by specifying different rules for different groups of buyers (e.g. free shipping for bundle purchases, giving special discounts on particular product categories or when a certain item is added to the cart). + Upsells, cross-sells and related products: The more relevant your online recommendations are, the more likely your customers will click to buy. In the free Community Edition, you can persuade customers to buy in larger volumes (upsells), to buy in packages or bundles (cross-sells) or to buy other similar products (related products). One drawback is that all three processes are conducted manually, meaning that you have to customize recommendations for every product in stock unless you are assisted by a third-party extension. + Search Engine Optimization (SEO) tools: The Magento Community Edition platform allows your site to be indexed easily by search engines like Google and Bing. It also equips you with fundamental SEO tools, i.e. auto-generated site map, Google site map, page titles management and information on meta descriptions. One thing to keep in mind is that SEO is an ongoing process. Magento provides the basic tools to optimize your web pages well so search engines can index them under the right categories. That means, if you want to be on the first page of Google.com, you have to invest in a good SEO campaign. Remember when you spent a good amount of time in traffic just to get a rain check at the store? Now everything is just one click away. Magento Community proves to be a competent platform to control multiple stores on the same back-end system. With only one admin account, you can control inventory and update product information on several e-stores. Information on products, categories and customers can be shared within stores of the same admin. On the customers’ end, multiple store views are a huge plus. You can better serve your customers by allowing them to choose between different stores, languages, and layout (full view or mobile view) or different needs (wholesale customers or retail customers). This feature is applicable to every store you are running on the same admin account. Another way to benefit your customers is with a persistent shopping cart. Customers will appreciate it if your site remembers what they chose in recent visits, and whether they registered, logged in or not. 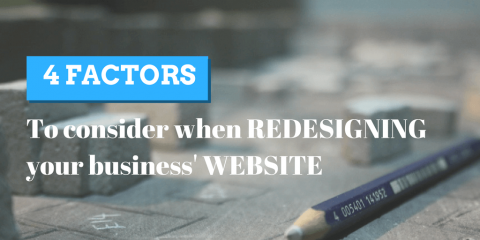 Of course, proper registration is a win–win situation for both you and your customers. You earn an extended network, and your customers have a more pleasant shopping experience as their carts are saved regardless of devices. It’s up to you to determine how long your Magento site will remember customers and their shopping lists or if they just forget everything. Whatever your order is, Magento will execute it in compliance with cookies regulations in different markets. The platform also gives you a hand in order management and customer account management. After the order is placed, as the site’s admin you can access every cart and update shipping status. Moreover, your customers’ shipping details (e.g. address, telephone, etc.) and account passwords can be modified or reset using admin authority. Last but not least, like a personal assistant, Magento is equipped with analytical and reporting tools. Just when you need them, key managerial reports and figures (such as total sales, best-selling products, abandoned carts or new customers) can be extracted easily. To wrap up, the Magento Community Edition is a powerful tool in developing your e-commerce business because it is an innovative and flexible platform that saves costs, boosts sales and simplifies management. Consequently, it requires a certain expertise and explanation to fully understand and exploit all it has to offer. 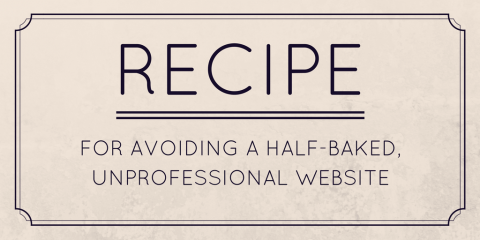 We hope you find this article helpful. If you do, please share it with others who you think will benefit from it. Meanwhile, if you are interested in learning more about how we can help you establish a professional e-commerce business website, give us a call today at (612) 590-8080 for a free consultation. Thank you!